While BlackBerry did not seem particularly active at the ongoing MWC 2018, new leaks about the company’s upcoming bezel-less smartphone have surfaced. The leaks of the device codenamed BlackBerry Ghost may be the company’s first step into the bezel-less game. Tipster Evan Blass has tweeted an image of the device coming with a bezel-less display. He also suggests that the BlackBerry Ghost will be manufactured by Optiemus, the company that has the licence to market BlackBerry devices in India. Not just this, the device is tipped to run Android and come for a premium price just like the other devices from the company. Still in the leaks-and-rumours stage, this new smartphone from Blackberry is tipped to usher the company into the bezel-less Android device market. While they’re known for making premium devices, BlackBerry now seems to ditch the mechanical keypad as seen on the BlackBerry KEYone. The BlackBerry Ghost appears to be a slim and tall device. Showcasing a front-facing camera and thin bezel at the top, the screen of the device seems to be stretching all the way to its bottom, much like the iPhone X. The left side of the phone, which is shown in the image also has the SIM tray and Antenna band at the top, indicating at a metal unibody. Talking about the current BlackBerry lineup, the devices run near-stock Android with security optimisations and added features from the company. One of the key features of the phones has been the secured Android experience. The Blackberry Ghost is also tipped to run Android as the default operating system. While there is no word about the Android version, we can expect a similar experience on the device as compared to previous devices from the company. 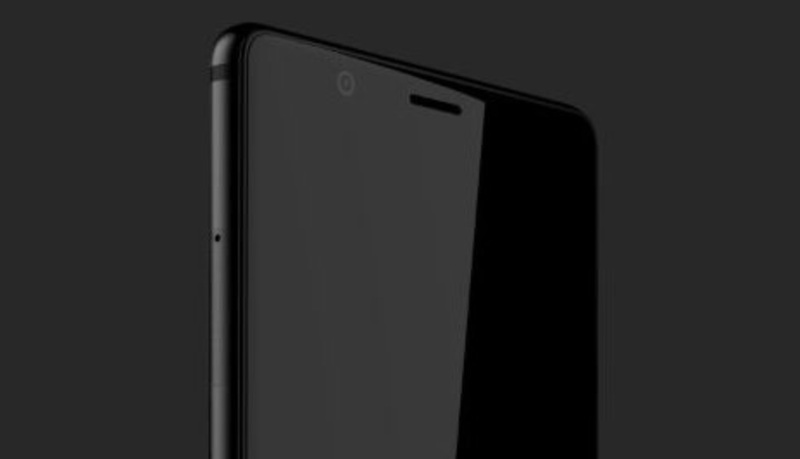 Among other rumours, there is a possibility that the phone will be an India-Exclusive. While these are just rumours, they may hold some ground since the company that is expected to manufacture the BlackBerry Ghose is Delhi-based.